Over the past few weeks, we have taken ten minutes each day to explore many tools for Collecting Information -> Connecting to Colleagues -> Curating, and now we move on to Collaborating and Co-Learning. This evening (November 18) at 8 p.m. EST, OSSEMOOC is hosting its regular Tuesday evening live chat. This is an opportunity to connect with your colleagues in a live conversation. While we encourage everyone to have a voice, please do not feel that you would be pressured to speak during these live chats. You are welcome to just come in and listen to the conversation until you fee confident enough to participate. While there are many ways to collaborate online in real time, OSSEMOOC uses a tool called Blackboard Collaborate. If you are new to this tool, it is helpful to come into the “room” early to ensure you have all the downloads you need to participate fully. The room opens at 7:30 EST to begin testing and troubleshooting. Click [here] to join the meeting room any time after 7:30. OSSEMOOC holds Tuesday evening chats at this time almost every week. Watch the blog for details, or sign up here for email updates. Our live sessions last for one hour, but we encourage people to just pop in for 10 minutes if that is all the time they have available. Conversations with colleagues are rich, and the synchronous nature of the experience allows for ideas to be shared quickly. As we explore other ways to collaborate and co-learn with your colleagues online this week, you will need to have an account with Google. 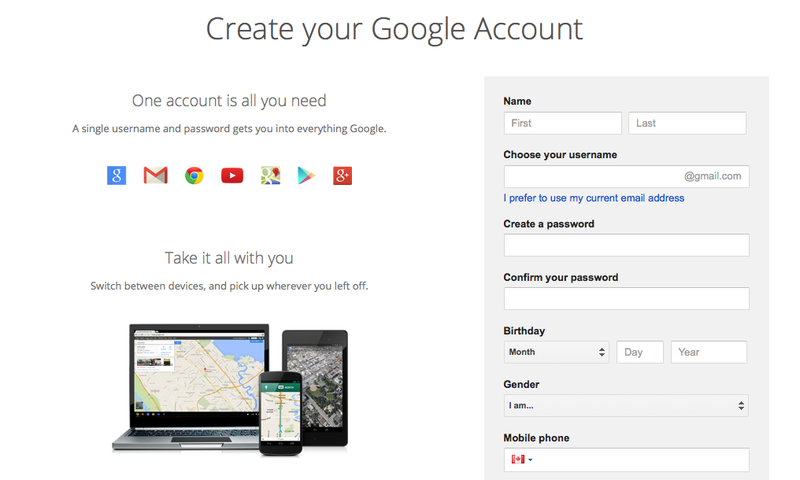 If you don’t have a Google account already, please follow these instructions to create an account. Begin by going to the Google site: https://www.google.ca/ and choosing the “sign in” button in the top right. 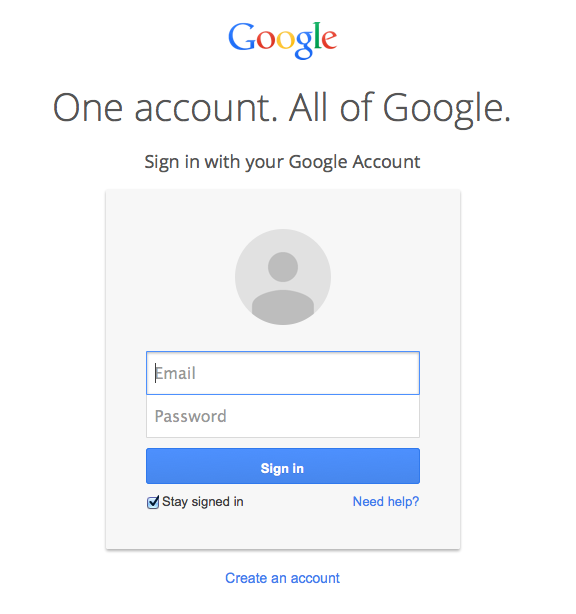 If you have a gmail account you can sign it using that, or you can choose “Create an Account” at the bottom. Explore what is available through this account. Over the next few days, we will look at the Google tools available for collaboration and co-learning.